The valuation of a home is the estimated worth, or price of the home. 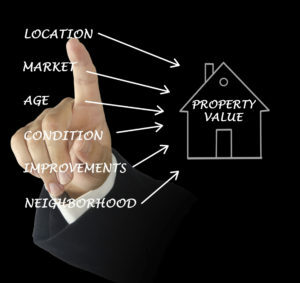 Valuation involves the actual act of estimating the worth of real property. 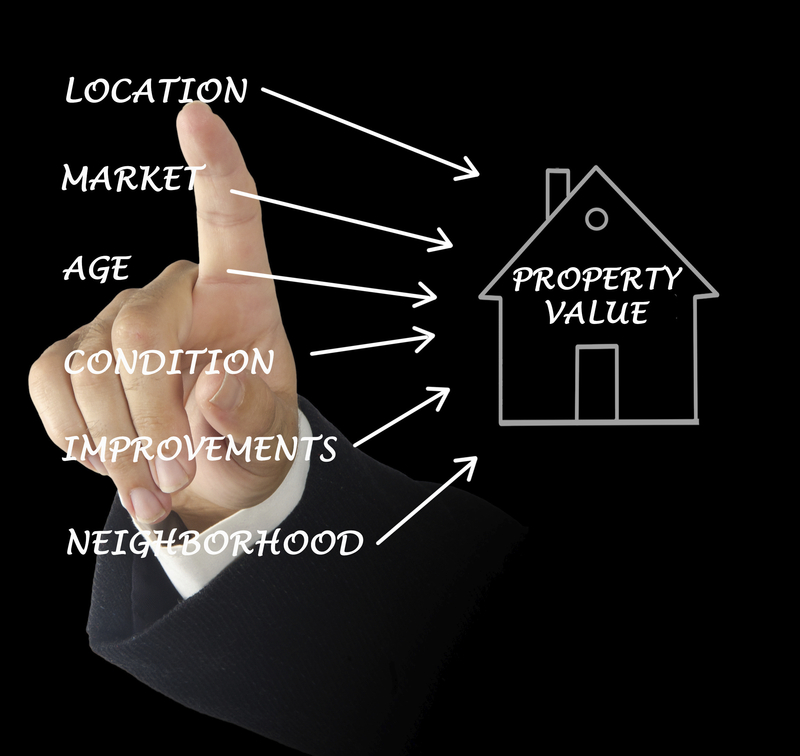 When valuing a property, many value principles (both objective and subjective) come into play. These principles are often used as guidance in the determination of value. Anticipation: many buyers will find value in the benefits a home may have to offer. Sometimes these may be unique: a workshop, an indoor pool, an accessory apartment, etc. A buyer may place value on these features (ultimately to the home in its entirety) because they anticipate themselves utilizing these features of the home. Balance: balance in a neighbourhood refers to what’s available and in what proximity. A loss of value may occur due to an imbalance of amenities. If a neighbourhood has too many competing amenities (ex: several convenience stores) and lacks others (ex: no grocery stores close by) value may decrease. On the flipside, a range of diverse and sought after amenities within close proximity to a neighbourhood may increase value. Progression and Regression: both principles are an extension of conformity. Ideally, a neighbourhood will have a harmonious use (zoning by-laws help keep this intact), this harmony is referred to as conformity. With the principle of progression, a poorer property (perhaps the smallest, or least kept-up) will be positively affected by the presence of higher value surrounding it. Regression will often occur affecting the ‘best house on the block’ if it is surrounded by lesser-valued properties, seeming somewhat out of place. Many determinants are used when landing on a listing price. Ensure your realtor and/or broker illustrates a detailed road map of how you can arrive at the right listing price.